Long Beach has been there since anyone can remember, and judging from the weekend crowds of multi-generational families, it will be around for the long haul. Don’t be distracted by the other goodies piled high on surrounding tables. 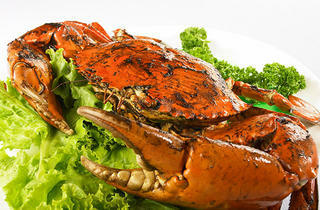 Just concentrate on the huge Sri Lankan crabs doused with a molten, eggy, tart, tongue-singeing gravy. 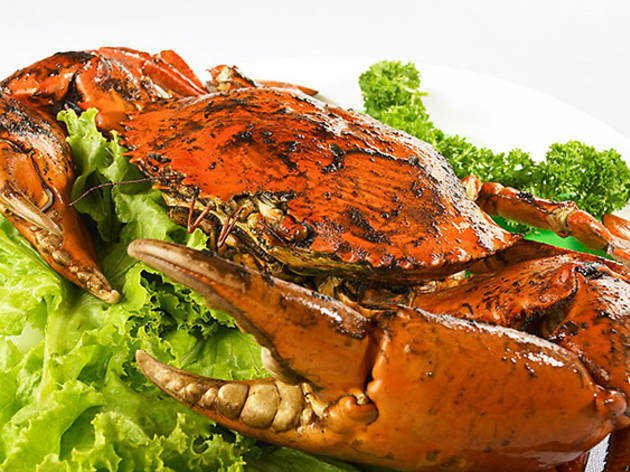 The other favourite is the black pepper crab, here doused with jet-black gravy. Mop it all up with crisply fried mantou dumplings. Daily 11am-3pm, 5pm-12.15am; Sat and eve of holidays 11am-1.15am.